Hi Guys! 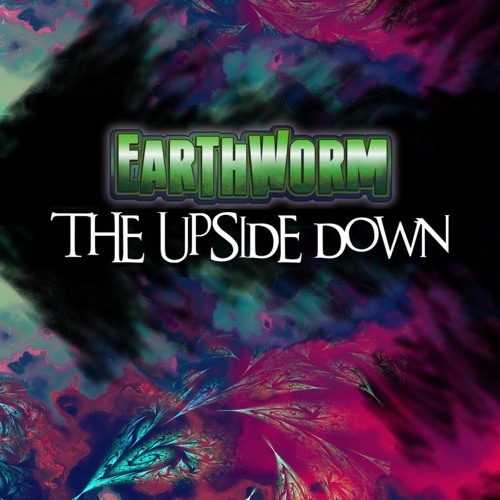 A Little Preview Of My Last Work: "Earthworm - The Upside Down" See You On The Other Side!! nussss solta logo essa track . VER VERY VERY GOOD! My CONDRATULATION! Thanks FRIEND!